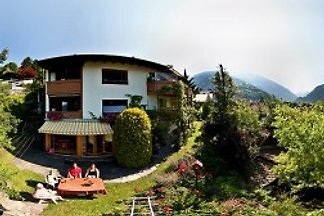 Here you will find recreation during hiking, skiing or relaxing in our garden. 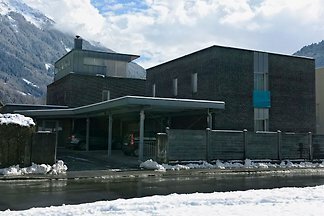 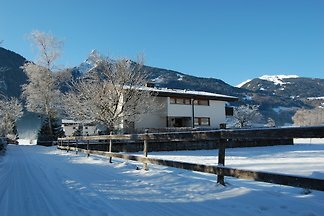 The "Ferienhaus Schwarzhans" is directly located at the valley station of the Zamangbahn in Schruns. 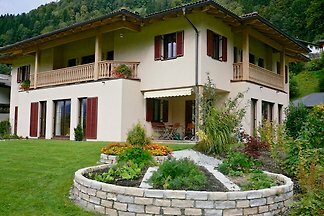 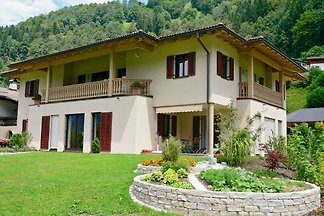 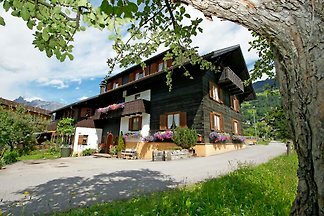 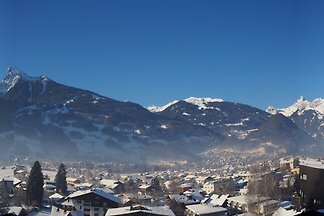 from 5 5 holiday homes & accommodations in Schruns were rated with an average of 4.7 out of 5 stars ! 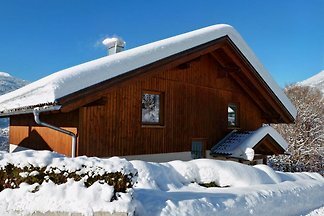 Rent successfully your holiday flat or holiday home in Schruns in only 20 minutes !